Kate Battersby is an Adelaide-based singer, guitarist and songwriter who has performed on concert stages around Australia since the 1980s. She has been commissioned to develop and present work for local and national radio broadcast, led songwriting workshops, won numerous awards, and taken part in songwriting and music competitions both as contestant and as judge (though not at the same time). 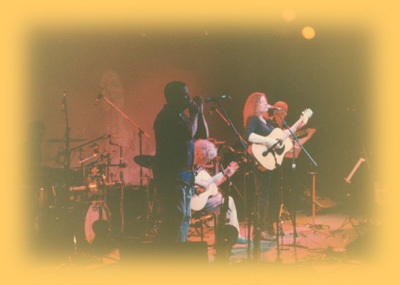 Her début CD, Urban Folk, was released in 2001.